Grab your partner dosey doe! There’s just something about a super cool boy theme that always gets me excited! 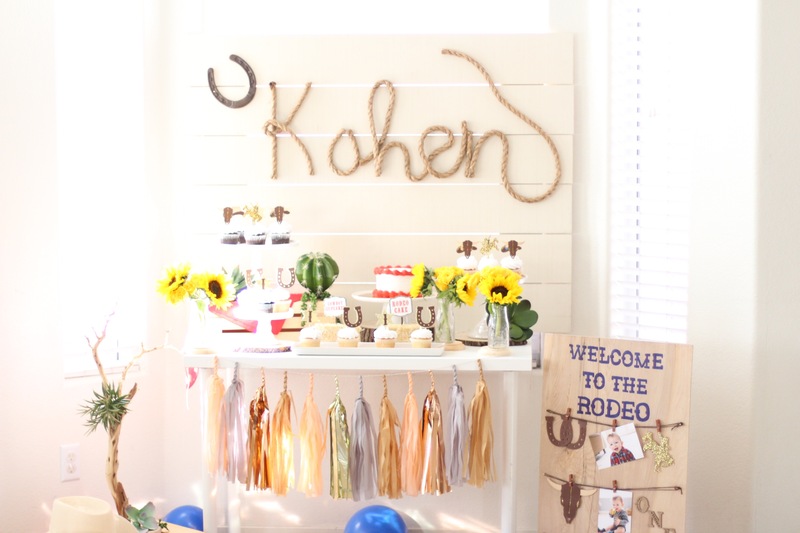 For this shoot we partner with Melina of Starry Eyed Events and her photographer Lisa of Red Locks & Shamrocks for this Cowboy/Rodeo inspired party. 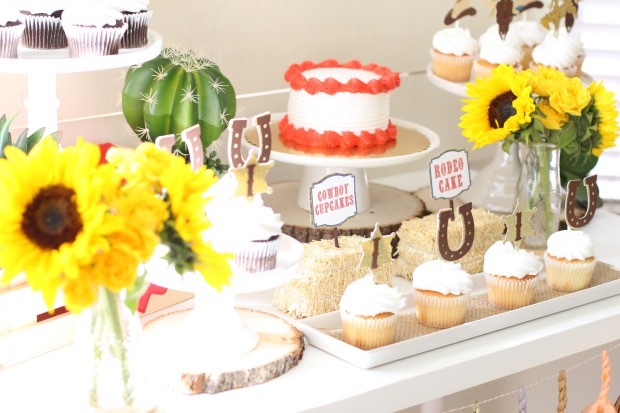 We are loving Melina’s use of our 4ft tassel banner option on the front of her dessert table. 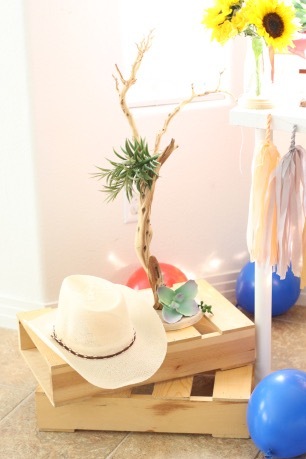 All tassels in the shop including customs now have a 4ft option. ( 12 tassels) for just $13.50. 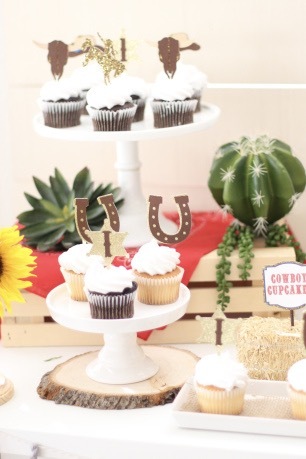 So perfect for small tables or as a backdrop for a cake smash. Shop Tassels Banner!